Industry titans Amazon, JPMorgan Chase, and Berkshire Hathaway teamed up a year ago to address rising health care costs in the U.S. for their employees. Their new venture is a nonprofit called Haven, and led by Dr. Atul Gawande, a surgeon, professor, author, and public health leader. 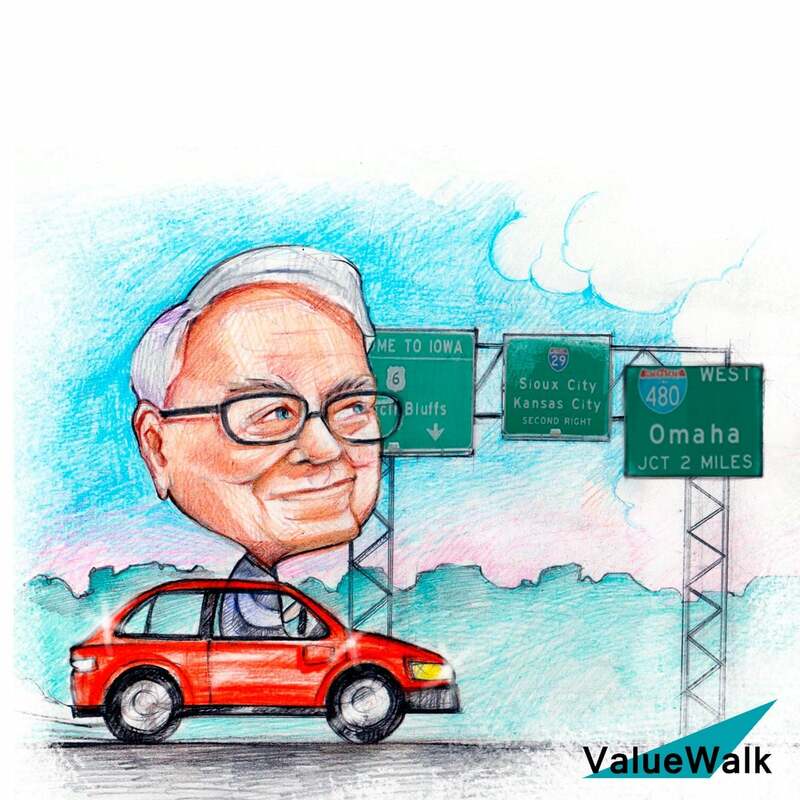 The goal of Haven isn’t just about making or saving money, but instead solving some of the most critical issues surrounding health care, Berkshire Hathaway’s Warren Buffett told Yahoo Finance’s Andy Serwer in a wide-ranging interview. I didn't worry about a day. We're going to go on a No-Name operation for 10 years. Now that is we've got a wonderful partnership in the sense that it's got it's large and has reasonable market muscle with more than a million employees 1 2 3. We've got three CEOs that can make things get done in organizations so are so big that normally that they wouldn't get very bureaucratic. If you try to do this with many big companies you have it up. Legal Wang and public relations Wagener we don't have any of that stuff. They may have them in certain areas but but I don't think that Jamie has is worried about doing that sort of thing and neither is Jeff so. So we've got to unity of commitment and the ability to execute on that commitment. The only problem is you've got a three point four trillion dollar industry which is as much of the federal government raises every year. That basically is feels pretty good about the system. As we went around talking to people find a leader for the group for example. You know everybody says Yeah the system you know it turns out very good medicine but you can't go from 5 percent of GDP to 18 you know without without really making it less competitive. Among other things in the world. So everybody thought the system needed some adjustment just not there. Part of the system and that's very human. I do the same thing. I'm sure if I was in the same place so there's enormous resistance to change. While a similar acknowledgement that change is will be needed. And of course if the private sector doesn't supply that over a period of time you know people will say then you know we give up. We've got to turn this over to a government which will be worse. How often do you talk to Jamie and Jeff about I know Todd Combs I think--. Todd really does all the work. But if this works give a 100 percent of the credit for the Berkshire standpoint. Does Haven have to buy companies to gain expertise. And you know what is the plan? I don't think. The plan is to support. A very very very good thinker on this subject Who's wants is a practicing physician. And who commands the respect of the medical community to in effect figure out some way so that we can. Deliver even better care. And have people feel better about their care. I mean they have to. Perceive that they're receiving better care over time and stop the march upward of cost relative to the country's output. We've got this incredible economic machine. But but we shouldn't we shouldn't be spending 18 percent when other countries are doing something. Pretty Copple in terms of. Doctors per capita hospital beds per cap and all the very top stuff in medicine I think is very much concentrated in this country and that's great. I want us to be the leader but I just don't think we're paying a price if we're paying seven extra points. Of GDP. That's one point four trillion a year. That is the administration focusing by focusing on drug prices that sort of a rabbit hole is missing. I mean they are trying and. Congress generally. I mean you talk the average congressman that day they regard as a problem. And they may. And they see specific instances you know of drug prices or something like that but it's a big problem to change. I mean the trouble is that intersects in so many ways. And that's why we've got going to heading it and we've got three. Because his organization is backing him. We're not trying to do it to make money. I mean that is not a goal that we end up with some business that we make money off of. And will he be talking to health insurers for instance. Well he will be talking to everybody. But it's it is his game plan. It's not something we're kind of trying to lay out because it's in his head to some degree. I mean obviously when we selected them by hearing and reading and so on what he's done but he'll learn as we all were will we will conduct certain experiments or he will you know and try out a community where one of us has a lot of employees maybe. And there are various ways to experiment.